Bring on the 20 Miler!! Tomorrow, I’ll be walking the full 20-mile stretch of the Circuit of Bath route for the second year running. Today was a mainly about warming up, having not been on a reasonable walk for two-weeks now. Approaching Publow, North East Somerset. It may seem excessive for some but as I regular walker of over 10 miles, I’m capable and I’ve found in the past that a short walk the day before can help to prepare your body for the hardship that follows. 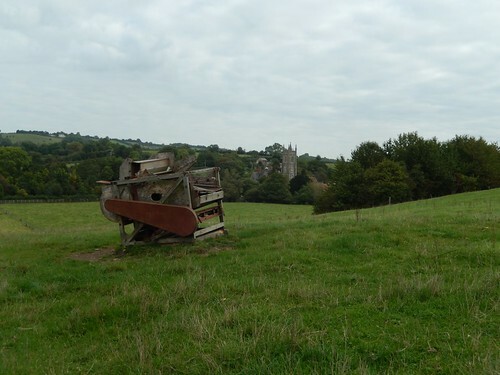 Today, I chose to return to Pensford. 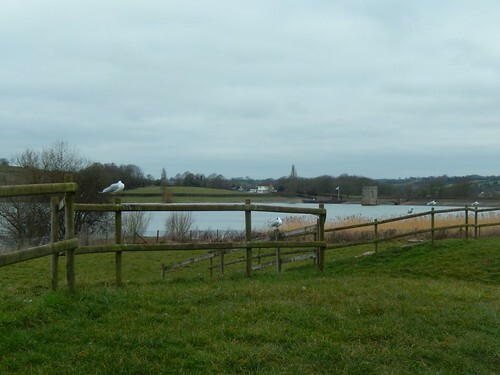 Another Sunday, another walk around Wiltshire with Brunel Walking Group! 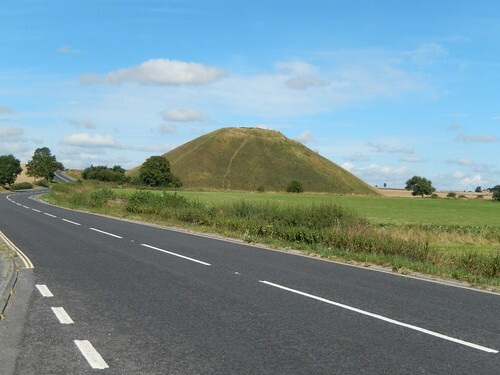 This time and under the guidance of another new (to me) walk leader, we headed further east and in to Avebury, from which we began our walk a stone’s thrown from Silbury Hill and just off the A4. I’m going to share a handful of photos with you in this post and if you’d like to see the rest (all 32), then you’ll find a link at the bottom. 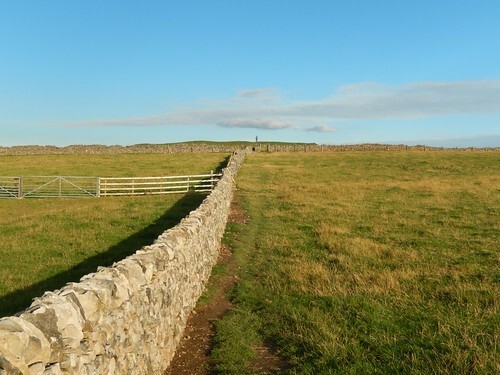 This walk is another (like the one in Nunney) that I plucked from the pages of one of Geoff Mullett’s Walk West eBooks. Pensford is a small village just south of Bristol (down the A37) that I’m somewhat familiar with, as my sister has a friend that lives in the area and, over the last few years, I’ve played the roll of the taxi driver, long in to the night/early morning at times! 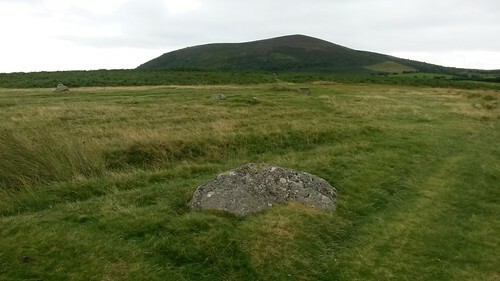 But it’s not somewhere I’d previously explored beyond the usual road trips heading east through Chew Magna and so, with the promise to glimpse at nearby Stanton Drew’s own stone henges, I decided that this 6.5 mile walk would be worth of a Sunday afternoon. 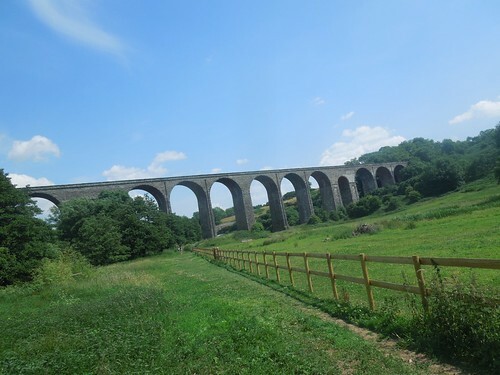 Old railway viaduct in Pensford, just south of Bristol, UK. So, the big day for my latest walk was in fact yesterday. Most of the photos you’ll see here were taken with my digital camera on the day that I ‘pre-walked’ it alone. I took a few extra with the group yesterday using my phone, but those were mainly to capture to larger stone circle that I didn’t fully explore on my own.